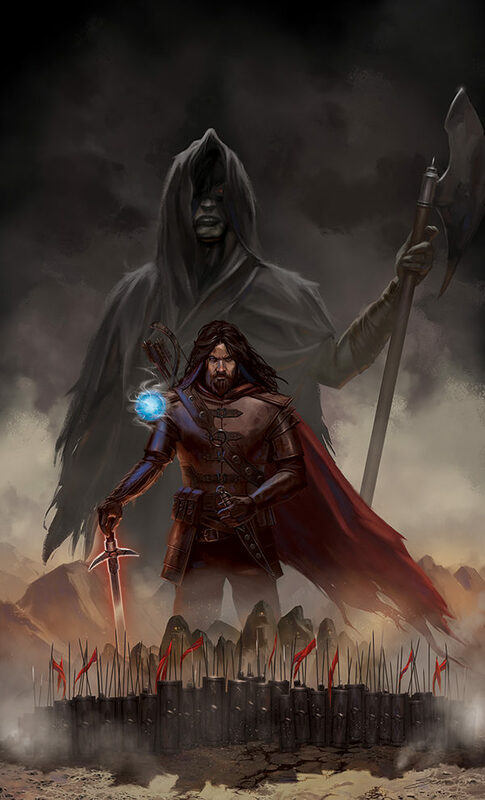 I’ve just finished this cover illustration for the upcoming book “Hand of the Reckoners” by Dana Crotts. The story itself is pretty complex and so one of the challenges with this painting was to try to convey the world that Dana has created without it becoming overly complicated as an image. This painting was one of the most challenging illustrations that I’ve created and at the same time one of the most rewarding.